A strongly built foundation lies at the core of robust architectural design of any building, be it colossal or small. So when an architect errs from any design aspect, collapse is more likely to occur due to the superficially and poorly laid out design plans. Here are five greatest architectural fails in history whose plans were published around the world and faced strong criticism for the major design flaws. 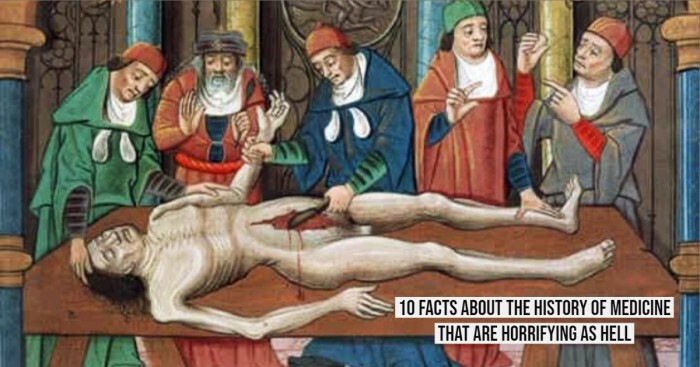 Some of these also resulted in collapse of property and claimed lives of people. 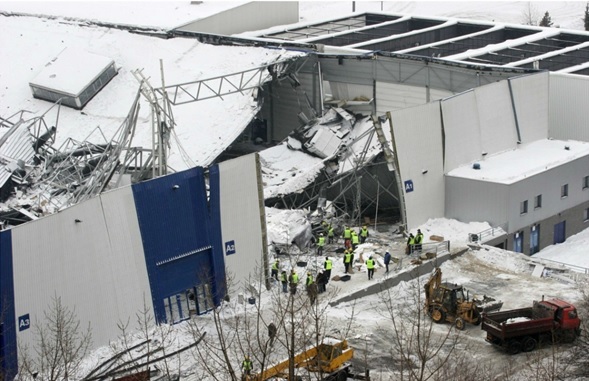 On January 28, 2006, the Katowice Trade Hall roof fell down having 700 people inside. The collapse allegedly occurred because a heavy amount of snow and ice had been accumulated on the roof and was not removed. Before this incident too, the roof had faced damage but only emergency repairs were done and the damage wasn’t reported to the building inspector as opposed to the Polish law. The reports say that it claimed 65 deaths and more than 170 people were injured. 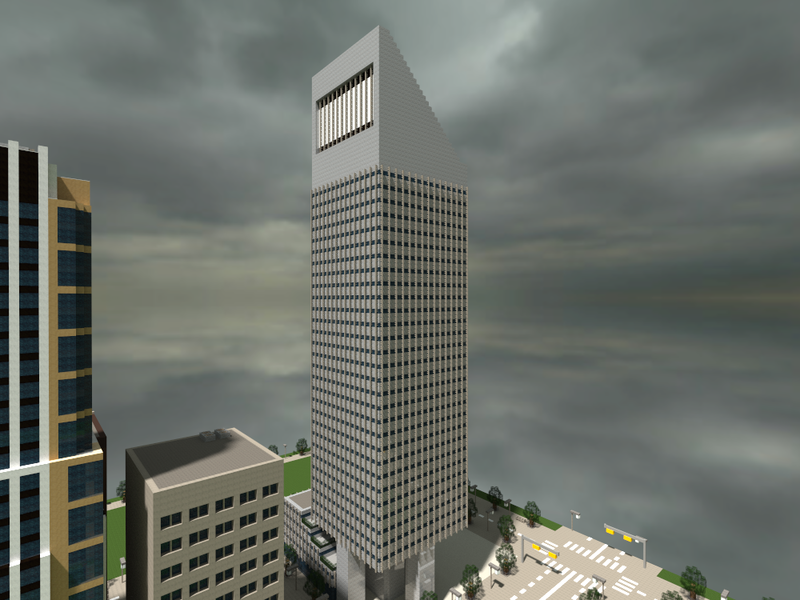 The Citigroup Center is a skyscraper which appears to have been built on stilts. Built in 1977, the builder of William Lemessurier ran into a problem when the land was shared by St. peter’s Lutheran church who refused to move. So he got a skinny base constructed keeping the winds in mind. But he missed the fact that there were quarter winds as well and the base wasn’t welded but bolted. Public safety was not taken into consideration at all and other architects weren’t informed about it for about two decades. 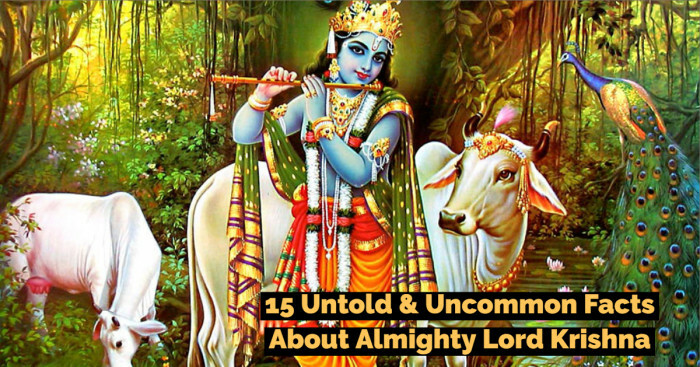 Hence a secret emergency plan was arranged with Red Cross and problems were fixed secretly one night. 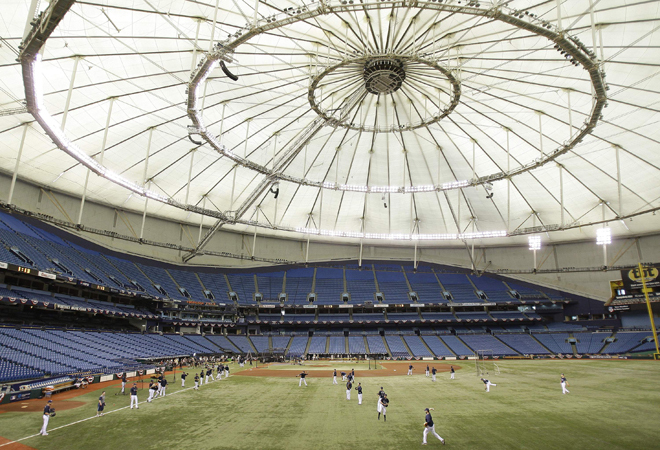 Tropicana Field, the home of Tampa Bay Rays of MLB (Major League Baseball), is a domed stadium. It has a serious problem that is not related to the field but the ceiling. Baseball is a game that requires ball to be hit as high and far as possible but this stadium has many airborne obstacles; to be specific it has four hanging catwalks. The riskily positioned lights and catwalks when hit cause superheated glass to fall down on players. 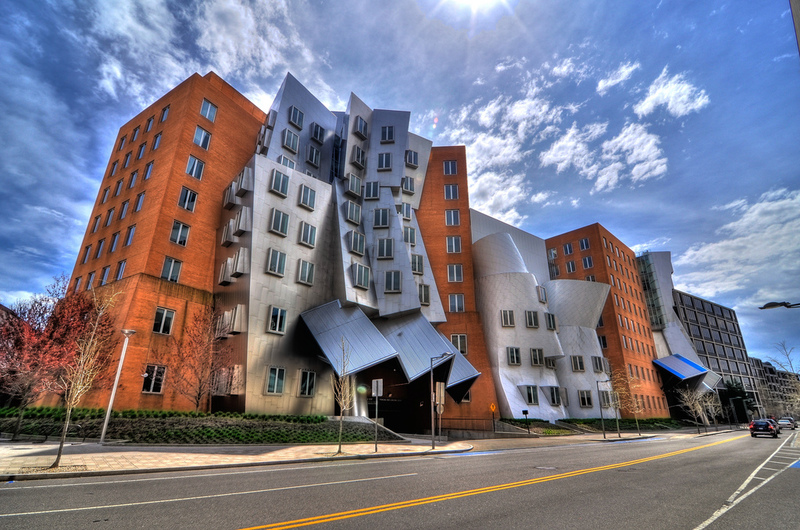 Designed by Frank Gehry, MIT Stata Center was situated on the plot of land where Building 20 once existed. It could remain open only for 3 years and got shut down due to the legal action taken against it. In 2007, the architect Gehry and his contractor were sued by MIT for the deficient design services and drawings that lead to leaking of spring, cracking of masonry, growing of mold, overflow of drainage, and blocking of emergency exits due to ice fall and debris. 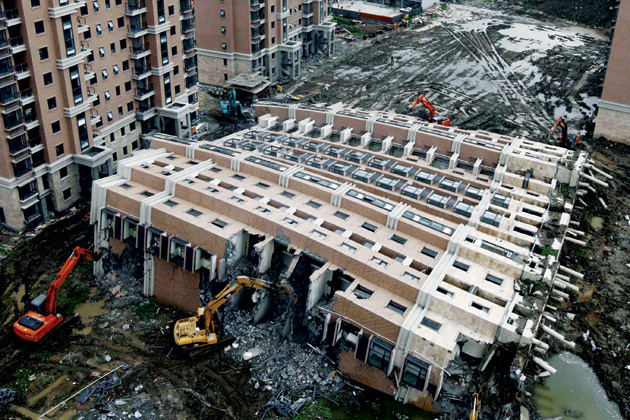 This 13-storey apartment of Shanghai was under construction and was on the verge of completion when its collapse happened on June 29, 2009. The Shanghai Daily reported that the accident occurred due to the heavy rainfall and garage excavations. Large amount of earth was dug out and dumped into a landfill next to nearby creek. The huge soil mound caused the collapse of river bank thereby allowing water to seep into the ground. 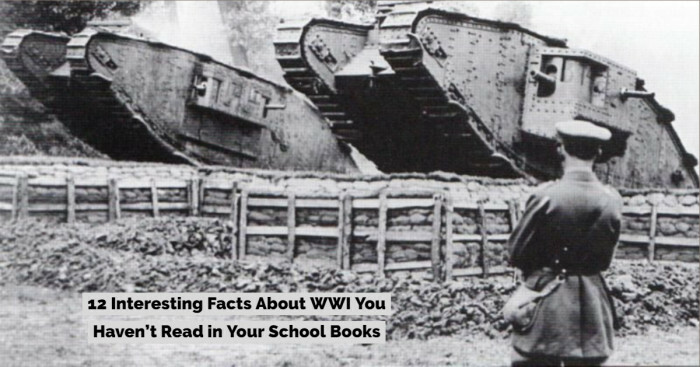 This destabilized the foundation and thus the building toppled down.